Researcher and community tries to answer the question: how are people of Paulatuk adapting to a shifting environment? To adapt to the effects of climate change, people in Paulatuk, N.W.T. are spending less time on the land, suddenly changing decades-long travel routes and depending more on the community's walk-in freezer, according to a new study. 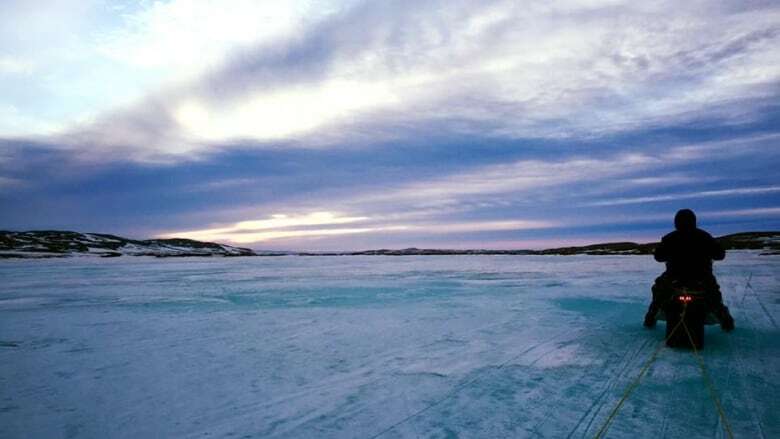 "This research isn't new," said Eric Lede, the lead researcher for the case study Adapting to Climate Change in Paulatuk, published in February. 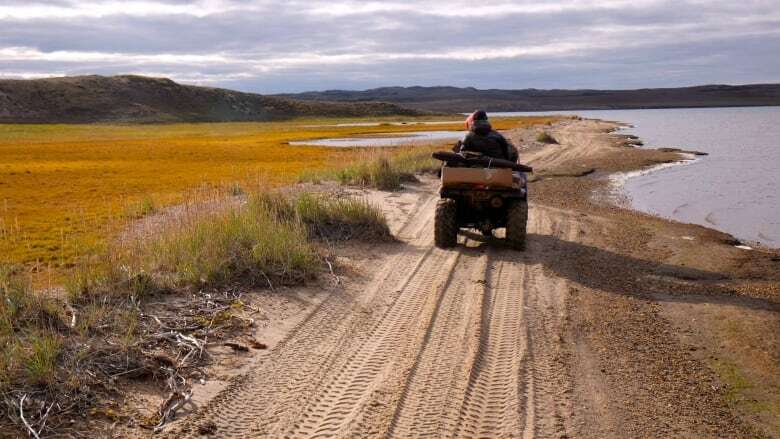 "But really, this project itself is something that was done by the community,"
Lede, along with fellow researchers, worked with the hamlet and other local organizations to answer the question: how are the people of Paulatuk adapting to a shifting environment? Lede interviewed 28 Inuvialuit from Paulatuk — 15 men and 13 women older than 18 years — over nine weeks in 2016. He sought to find out what stressors — pressures in the day to day — were affecting participants' abilities to adapt to climate change. "It's just a new approach to addressing this whole climate-change issue," said Paulatuk's mayor Ray Ruben. "We've had a lot of research out on the land … but nothing really related to the impacts on the community setting and normal everyday lives." Participants said the top stressors affecting them were high cost of living, lack of jobs, low school attendance and environmental conditions becoming unpredictable, according to the study. "Just like the weather, our economy is down, you know. Oil and gas is gone. Mining is gone. Everything kind of quietened down for a while," said one participant quoted in the study. Other pressures identified were the community's housing shortage, addictions issues and the changes in wildlife. These stressors have a direct or indirect role in affecting people's response to climate change — for instance, people are spending less time out on the land because it's expensive to buy fuel for their vehicles (ATVs, boats, snowmobiles). The study also pointed out that less food is being shared among community members because of harvesting quotas and changing harvesting seasons. Ruben said hunters used to hunt geese in June — now, it's closer to mid-May. "The geese are come and gone," said Ruben, adding the community now harvests and stores dozens of geese in the freezer, compared to just five in the past. "So if you weren't prepared early in May, then you probably would have missed most of the geese hunt." The study makes a few recommendations. The report said the community's walk-in freezer has become an important part of the community, and that it must be maintained with stable, ongoing funding. It goes on to say "unpredictable funding" puts the freezer at risk of shutting down. This can cause mass food spoilage. In the long term, the freezer should be upgraded, suggests the report. "It is a large part of our annual life, our daily life," said Ruben, adding people are harvesting in the springtime. 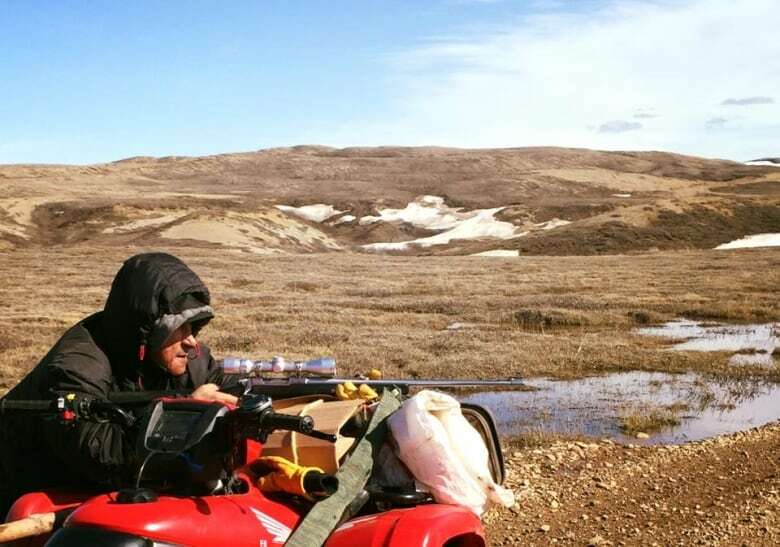 "It's too warm … [We] need freezer space because we hunt for the whole year." 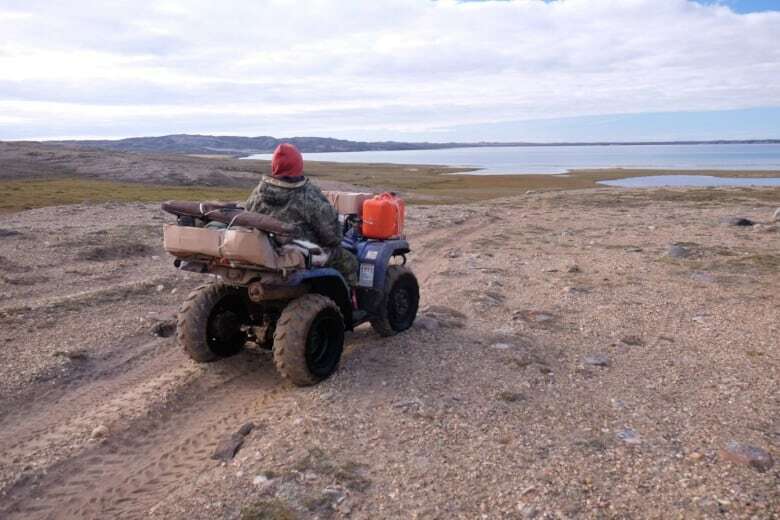 The school's calendar year should also be altered to accommodate students who'd like to go out on the land during hunting seasons, suggests to the study. Ruben said he will consult his community and try to address the issues, adding he will use the report in future discussions with governments and organizations. The findings aren't news to the community, but they're a welcome reminder, said the mayor. "Sometimes we need eyes from the outside," said Ruben.